A recent Berklee College of Music graduate and one of Berklee’s Presidential Scholars, Audrey Budington has performed at concerts, contra dances, festivals, house parties, and weddings for nearly a decade. 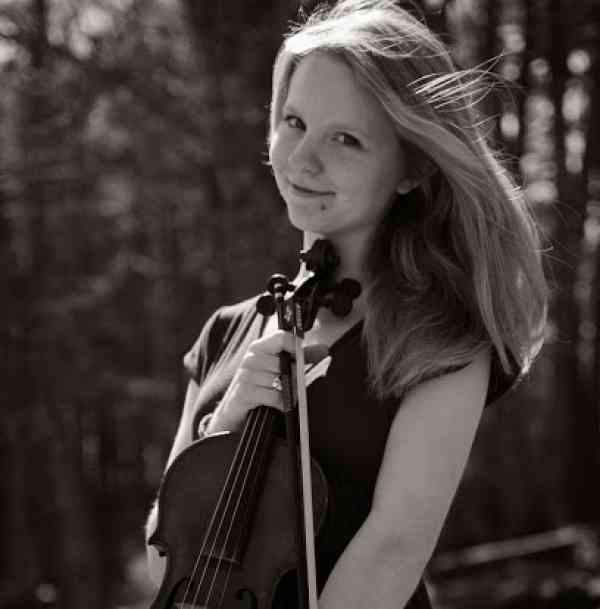 She teaches beginner violin with the Suzuki method, as well as Celtic fiddle styles, which are her true love. Audrey has studied with such inspirational musicians as Darol Anger, Eugene Friessen, David Surette, Maeve Gilchrist, and Greg Lizst. She has also performed alongside incredible artists Esperanza Spaulding and Rosanne Cash.